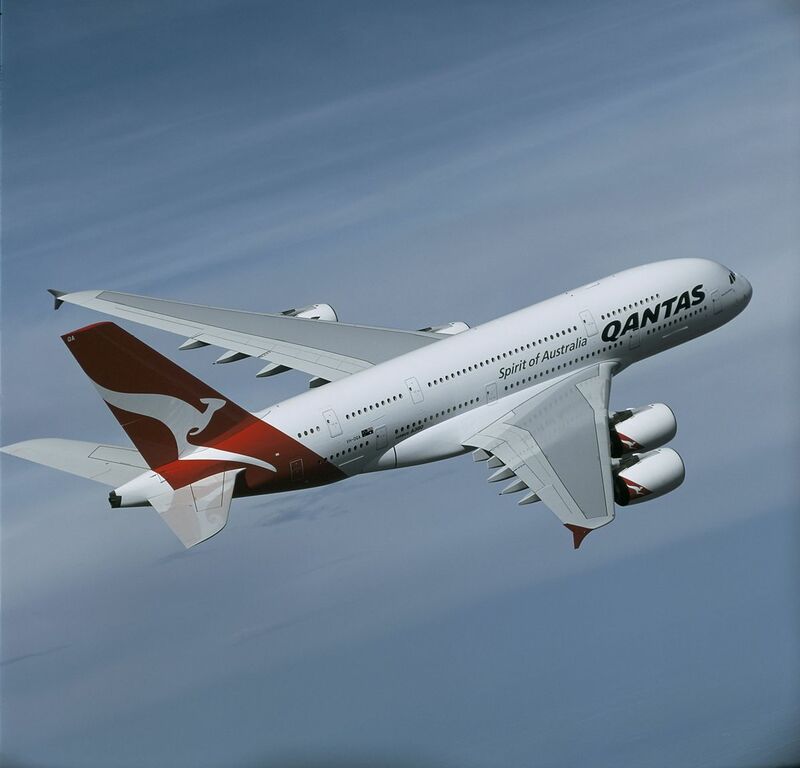 The leading Australian airline, Qantas has launched special companion business class fares on its Airbus A380 from London Heathrow for a limited time. The airline says that people can make saving on Qantas A380 Business flights when you book two or more seats, prices starting at just £3,399, per person, business return. The deal includes the usual Qantas Chauffeur Drive service to get people to the airport before relaxing in Qantas London Lounge at Heathrow, before boarding the iconic Qantas A380. Of course, en route you’ll enjoy the classic food and wine and good old Aussie hospitality on the flight. A fully-flat Skybed offers supreme comfort for the journey, but hurry, this special offer ends 23:59 BST 9th October 2018. Melbourne is a wonderful destination, a city of amazing charms, with a multitude of eateries offering a wonderful smorgasbord of cuisines. A vibrant city of great cultural and entertainment venues plus plenty of bars and progressive galleries and the gateway to the whole of Victoria. Companion fares are per adult, based on two or more passengers booking and travelling together on the same itinerary, on the same dates in the same cabin. Offers for Sydney and Melbourne are based on departures between 1 November and 6 December 2018, and 1 January and 15 June 2019. Selected travel dates, days and other conditions apply. Air101.co.uk has not been paid or will receive payment for this post.